Loans refer to the amount that is granted to fulfill a necessity or a want or a need. This amount is to be repaid by the borrower after a span of time. The lender charges interest on the amount of money that he grants to the borrower. The borrower is supposed to pay the interest along with the amount of loan in installments. Such loans are available by banks and also by other financial bodies. This is the most excellent feature of loans. It becomes easy for the borrower to apply for a loan since he doesn’t have to run to various places for the same. Loans are of great benefit to the people who wish to buy several things but do not possess the funds that are required to suffice their need. Loans may be a home loan, car loan, two-wheeler loan, educational loan, business loan or personal loans. Personal loans are mainly short term loans. Short term means that the loan has a small amount and are to be repaid in a short period ranging from 1 to 5 years. Technically, the loan that is given for personal, family or house related expenses is called a personal loan. The expenses may refer to any kind be it an air conditioner, education, washing machine, repairs, etc. Personal loans can be secured or unsecured: Secured loans are given against security while in unsecured loans there is no security. In secured loans the lender is at a benefit because on nonpayment by the borrower, he gets the possession of the security. But there is no such benefit in the unsecured type of loans. To get a personal loan, an individual is required to meet the standard qualifications of the financial body or a bank. The applicant for the loan must be minimum 18 yr of age, the income should be regular and he must have security in case of secured loans. Also, he must have a bank account. 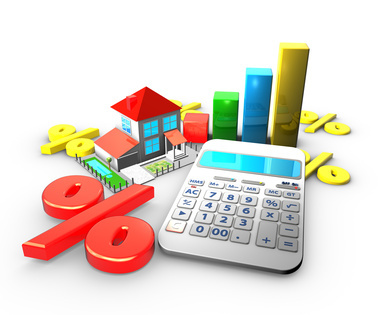 It is not necessary that the borrower will get the loan approved for the amount that he wants. The amount of the loan that is to be given is decided by the lender on the basis of the borrower’s income and the security that is made available by him. 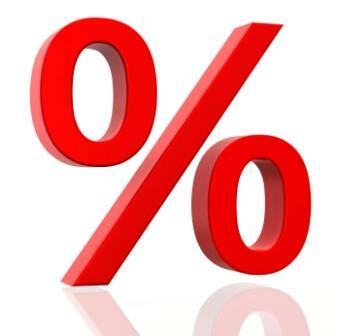 The rate of interest is also calculated on the basis of income, the loan amount and the loan tenure. The total amount i.e. the principal with the interest is to be repaid within the given time. The principal refers to the actual amount of loan that is to be given. Personal needs are quite important and need to be fulfilled for the inner satisfaction of an individual. Personal loans are given for any requirements, be it huge or petty. It is recommended that the borrower must read the terms and conditions of the lender and should be well aware of all the aspects. Never take a decision in a rush. The best offer should be taken into consideration at all institutions have their policies. It should be seen that the borrower is at no loss while opting for any scheme.